provider in the South Pacific. energy cost effective and more reliable. 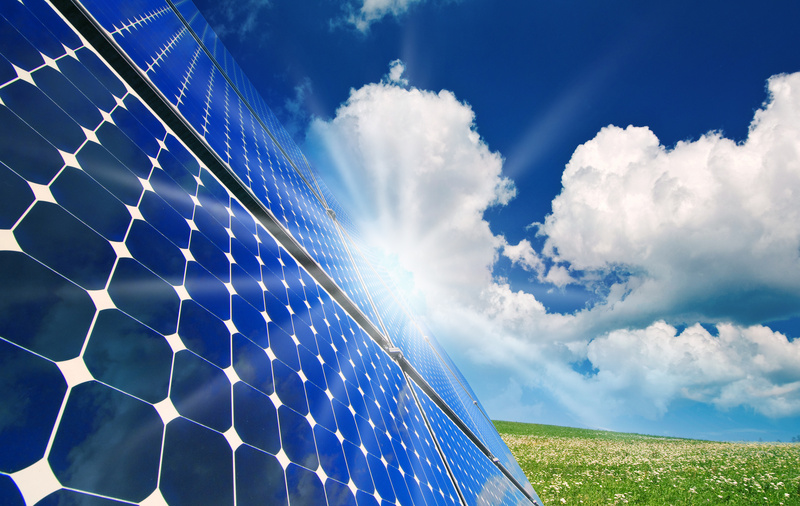 CBS Power Solutions is making renewable energy cost effective and more reliable in the South Pacific. Learn more about our services. We identify, promote and implement solutions that are clean, reliable and economically viable. Learn more about us. Our Team include many University / College Graduates with varying degrees / qualifications. Learn more about our team. 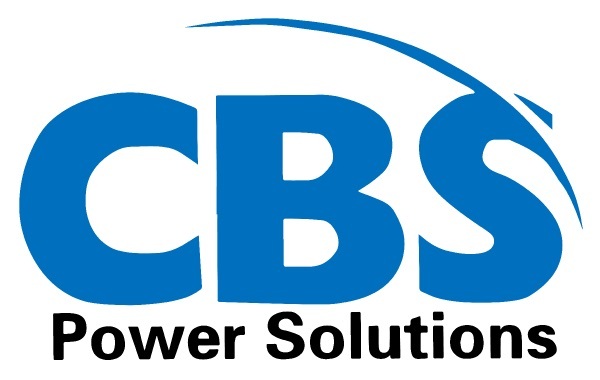 Want to know more about CBS Power Solutions?